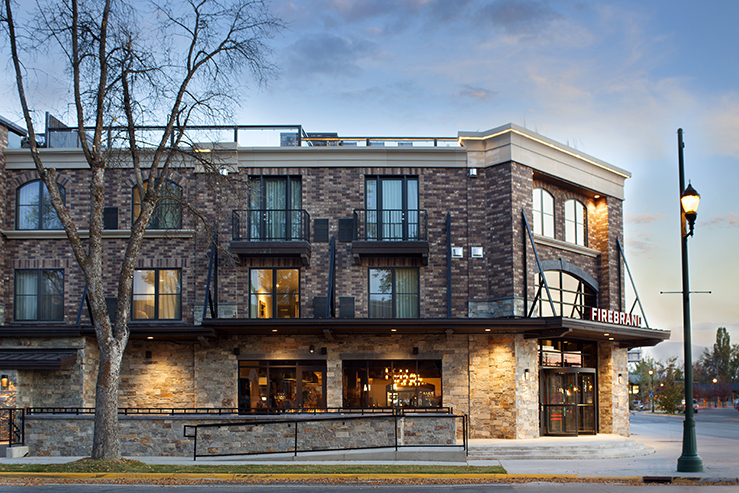 Set against the big-sky natural beauty of Montana in the heart of Whitefish’s vibrant downtown urban scene, The Firebrand Hotel offers the perfect perch. 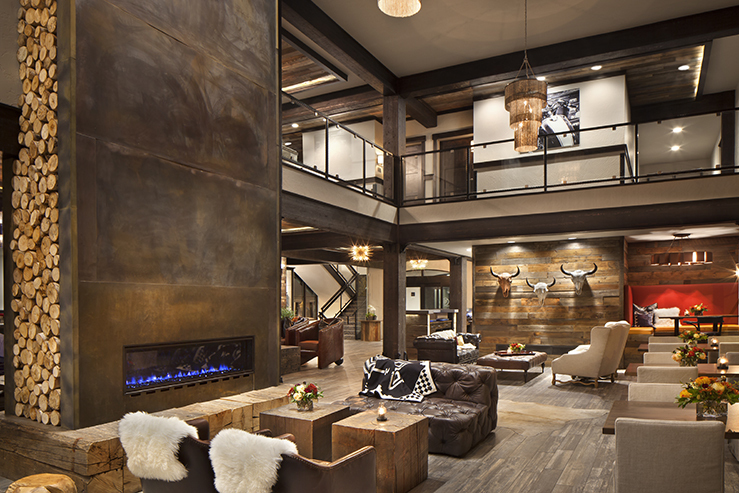 Rustic elegance meets luxuriant comfort in this chic boutique. This newly built oasis boasts the most ingenious amenities. Big-city technological updates ensure productivity, while unexpected details breed inspiration. 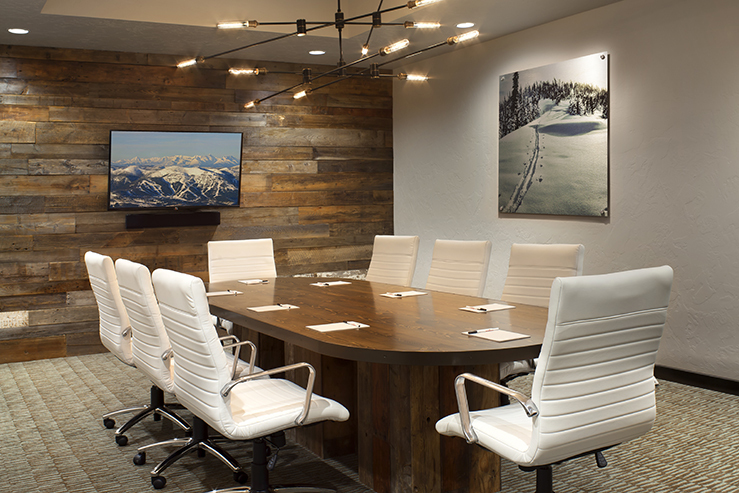 Inside an inviting lobby, peer through big picture windows to take in the buzz of a bustling downtown Whitefish. 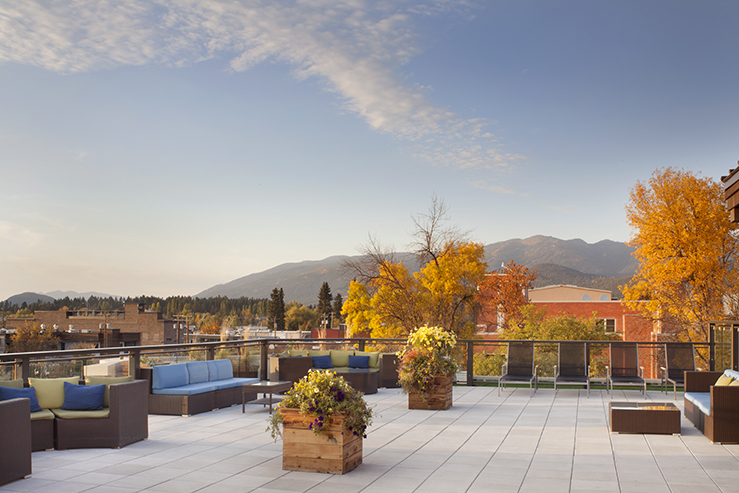 Or zip up the elevator to the rooftop patio for the breathtaking mountain views that inform this hotel’s lodge-style design. 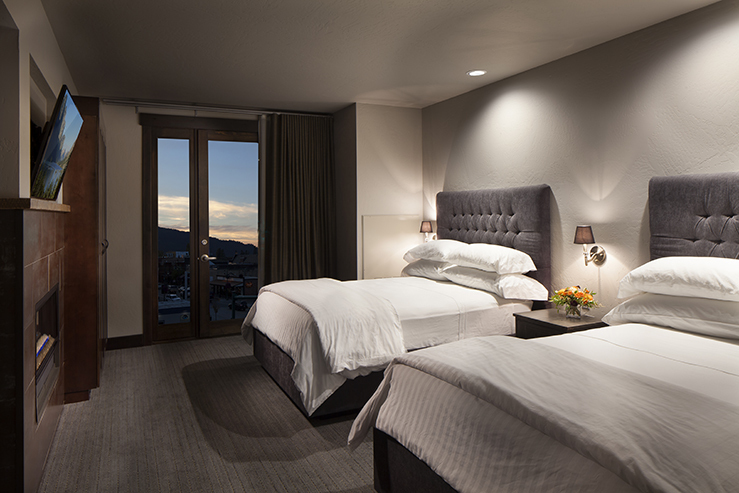 All 86 guest rooms offer the ultimate in comfort for the busy traveler. From supremely luxurious bedding to stunningly appointed stone and granite bathrooms, each little touch is more thoughtful and beautiful than the last.